Holds 2 pistol mags. 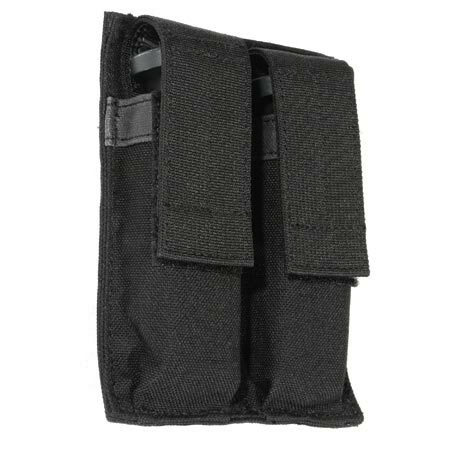 This light pouch mounts to a hook&loop platform inside of BLACKHWAK! cases, bags and packs.